Get up to 4,790 SmartPoints (10 SmartPoint's per $1 spent) that you can use to purchase other curriculum through the Co-op. 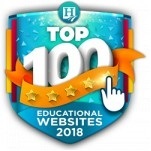 All in all, this is the best deal anywhere for Rosetta Stone Homeschool! 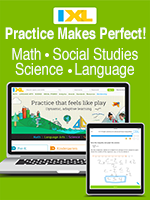 Rosetta Stone Homeschool is designed with your child's success in mind. Trusted around the world, our technology promotes long-term retention and correct punctuation without memorization or drills. An immersion method that works. Rosetta Stone teaches language the natural way - no translation required. Enhanced reporting and monitoring tools. Keep your children on track with printable reports and lesson progress data. 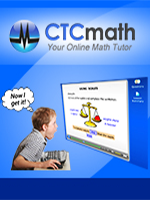 The Supplemental Education Materials (workbooks, quizzes, tests for certain languages) is still available with the online subscription ready to download. Access across devices and offline. Your child can learn from a computer, tablet, or mobile phone (laptop, tablet, mobile phone on either Android or iOS devices). When an Internet connection isn't available you can easily download lessons with the audio companion feature. Visit the Rosetta Stone website for more information. Review the complete list of languages offered (one language selection per user). Review the System Requirements for the online subscription. Try a demo for any available language. Fulfillment: You will receive your SmartPoints within 10 minutes of placing your order. Within 3 business days of order placement, Rosetta Stone will send you a "Welcome" email with instructions in how to access your subscription. If you do not receive this email, please check your spam or junk folder. Shipping: Not applicable. This is a digitally delivered subscription product. Returns/Cancellations: The Co-op will honor Rosetta Stone's generous 30-Day, no-risk, money-back guarantee. If you are not satisfied with your purchase, submit your return request within 30 days of purchase at our Contact Us page. You will receive return/replacement instructions via email and/or phone. 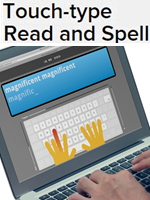 Build a foundation of fundamental vocabulary and essential language structure. 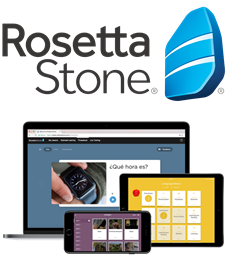 Rosetta Stone Homeschool online subscription allows flexibility to learn on your schedule, with any device, from anywhere in the world. NOTE: With the Rosetta Stone Family Pack (up to 3 users), each user can choose a different language. When you receive your "Welcome" email from Rosetta Stone to access your product, and the users are set up, you can select the language then. NOTE: The Lifetime Access subscription is for the lifetime of the product. 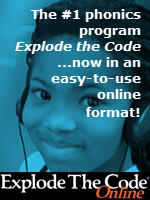 Members will have access to this product as long as Rosetta Stone still supports the product.